Originally published by Azadi squat facebook page: here and here. The last days were busy! We had a lot of communication between the people who got arrested and those who needed a sleeping place! Thanks to Ourhouse and 5th school squat and Pamperaki for the huge solidarity and help! Some of our residents were transferred to Amygdaleza Camp, which is a close camp with bad conditions! We are supporting them with supplies and food! But this doesn’t change that they don’t have any rights and no freedom of movement! Also what is hard to believe is that the owner of the house put out all the private things of our residents on the street and organized a trash company to pick up the stuff. It’s the only things some of the residents had and they weren’t able to get all their stuff back because they are afraid to go back or at imprisoned in this closed camp. It’s unbelievable how they can treat humans like this! 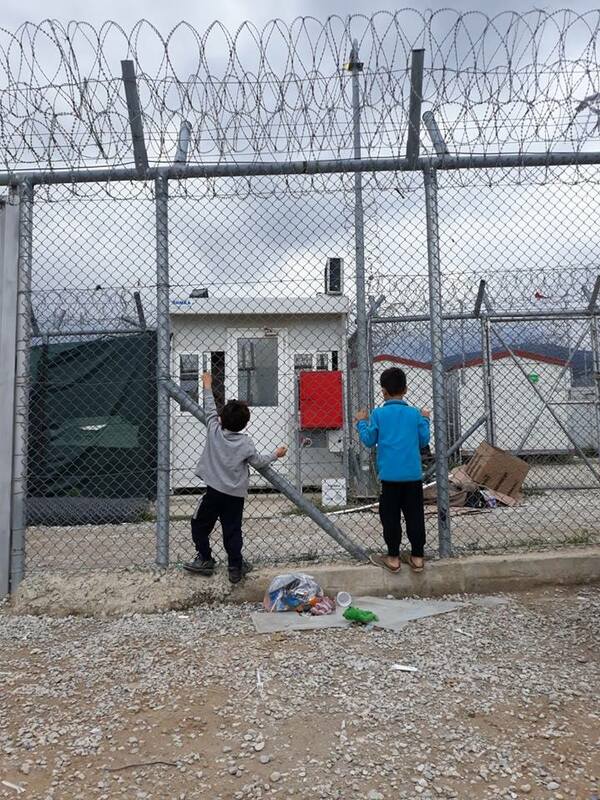 Greece have to change the system of care for refugees! We demand to give shelters to refugees and support them in their needs! Added by Enough14: The Cars of Hope collective is working with refugees on the Balkanroute. The activists work together with refugees in Greece at the moment. Soon they will be in Athens again to support refugees who live in squats and people who live on the streets. You can support their work with a donation on PayPal (carsofhopewtal@gmail.com ) or by bank tranfer.